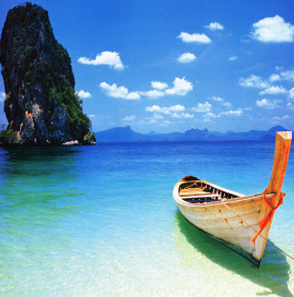 Continue your drive to Pattaya and check in at your hotel. Rest in the afternoon. 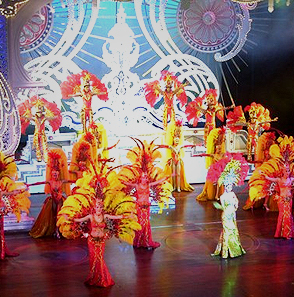 Alcazar Show in the evening. 08.00 hours - Breakfast at the hotel. comfortable shoes and quick dry clothes as you are likely to get wet. 16.00 hours Return to Pattaya. Afternoon free for leisure or shopping. 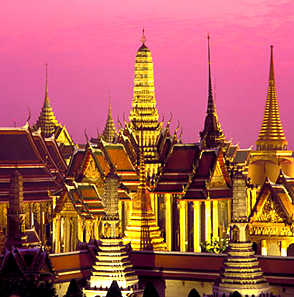 Evening enjoy a dinner cruise on the Chao Phraya. Breakfast at the hotel. Half day city and temple Tour.